Visit our family-owned music academy and recording studio in Broomfield, Colorado. 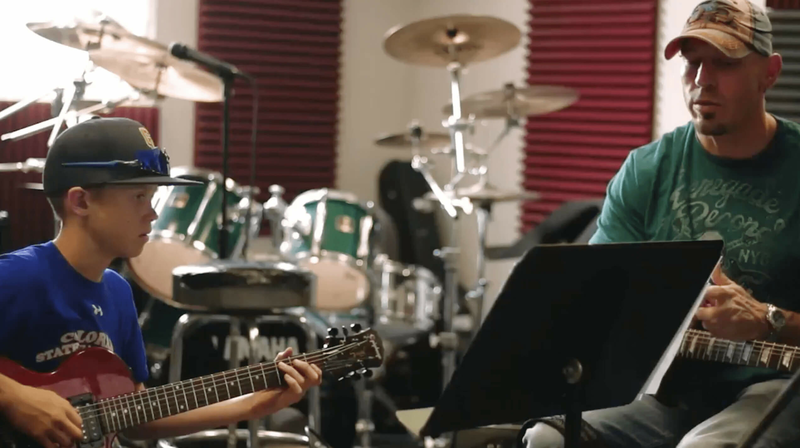 Private lessons are offered in voice, guitar, drums, bass, piano, banjo, and saxophone. Experience the Globalsound difference! Rock band students play in a real band, record a CD, and play a live show in our performance hall. It's the total rock band experience! Birthday parties at Globalsound are the coolest parties ever! Our 2000 sq. ft party hall features karaoke, dancing, music, TVs, and more! Our state-of-the-art recording studio is available to all our students to complete their musical experience at Globalsound. Check out the latest music video from our Advanced Band Program!